While it felt more like early March on the course with high 40-degree temperatures and windy conditions, Christian Brothers Academy won the Monmouth County Golf Championship for the fifth straight year. The defending state champion Colts were paced by junior Jack Wall, who shot a 2-under-par to win the individual tournament title. Wall was also the 2017 Monmouth County winner. Wall's teammates were not far behind, as Christian Brothers took the top four spots in the tournament. Senior Mike Paduano and junior Brendan Hansen tied for second, while Randall Lazzaro finished tied for fourth. 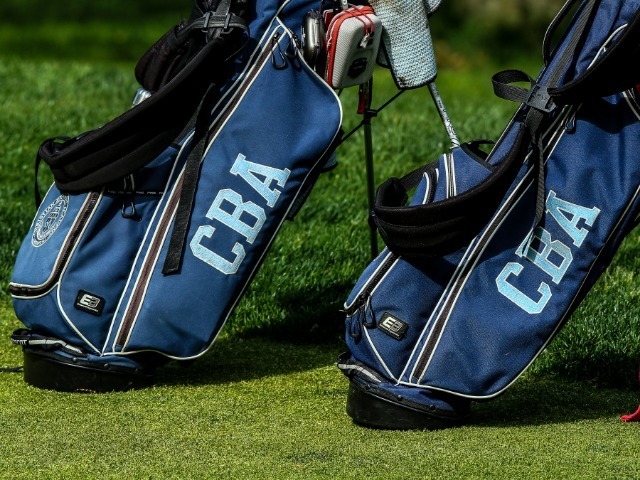 CBA's four man total was 300 with runner-up Rumson Fair Haven scoring 328 and third place Ranney notching 337. The Colts will have just a week before they try to defend their Shore Conference Championship at Charleston Springs on April 23rd.